Approximately 60 miles East of Burning Man. Fuel (avgas & Jet A), showers, fresh well water, rental cars, friendly service, A&P, 7000 foot paved runway. Approximately 70 miles South of Burning Man. Very reasonably priced fuel, near Reno, courtesy car and very friendly service. Smooth but short dirt runway with obstacles. Definitely not for inexperienced pilots or aircraft that need lots of runway. Approximately 75 miles South of Burning Man. Fuel (avgas & Jet A), near Reno, Enterprise car rental, 9000 foot, paved runway. Approximately 82 miles South of Burning Man. Expensive fuel (avgas & Jet A), rides to local casinos, car rental, courtesy car. Atlantic Aviation and Million Air FBO’s are on the east side of the field. 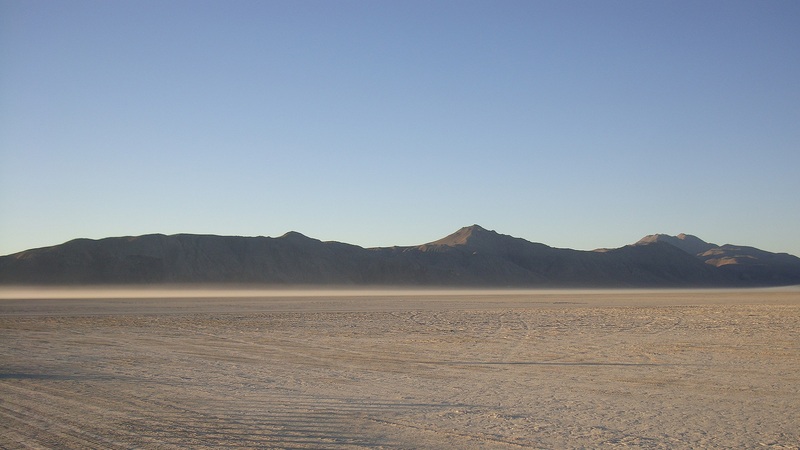 Approximately 72 miles South West of Burning Man. Fuel (avgas & Jet A), 4000 foot paved runway with obstacles nearby (power lines, mountains, etc…..). Approximately 62 miles South East of Burning Man. Inexpensive self-service fuel ($5.10 as of July 2011), 5500 foot paved runway and not much else. Town of Lovelock is 10 miles away. Apparently the Cadillac Motel will come and pick you up and give you a ride into town if you’re staying there. Approximately 92 miles North West of Burning Man. Fuel, 5306 foot paved runway. Approximately 62 miles North West of Burning Man. Fuel (avgas & Jet A), 4300 foot paved runway, courtesy car, and friendly service too. Approximately 79 miles south west of Burning Man. Fuel, 4700 foot paved runway.